There are lots of ways you can help us keep making great music. 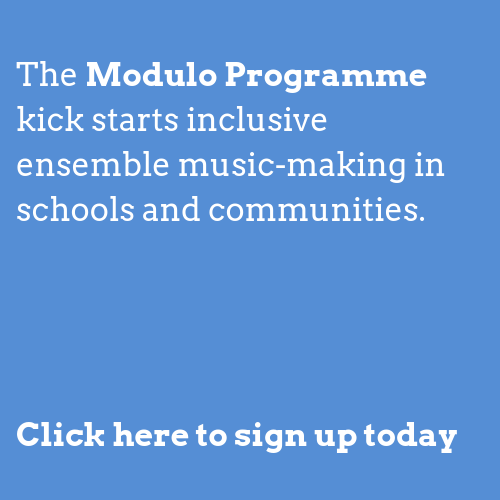 Why not become a Friend of Orchestras for All for just £10 a month? We spoke to NOFA Ambassador Matthew about his time as a member of the National Orchestra for All.